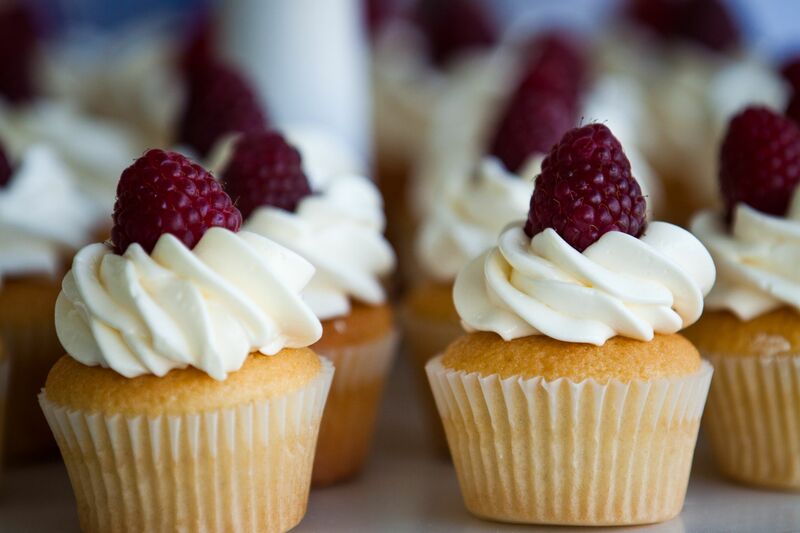 Crumb Hither Gourmet Cupcakes and Specialty Baking offers fresh, natural, home-made cupcakes, cakes and desserts. Always using the finest ingredients, best culinary techniques and lots of love to create each and every one of them. 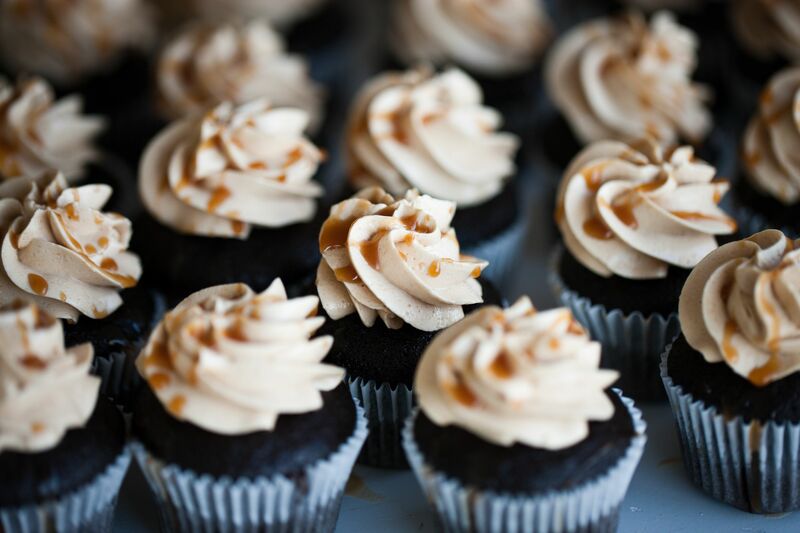 Crumb Hither Specialty Baking offers fresh, high quality cupcakes, cakes, and desserts. Always using the finest ingredients, best culinary techniques, and lots of love. Now at the Saturday morning Santa Rosa Original Certified Farmers' Market at the Luther Burbank Center for the Arts, 50 Mark West Springs Road, Santa Rosa, CA. 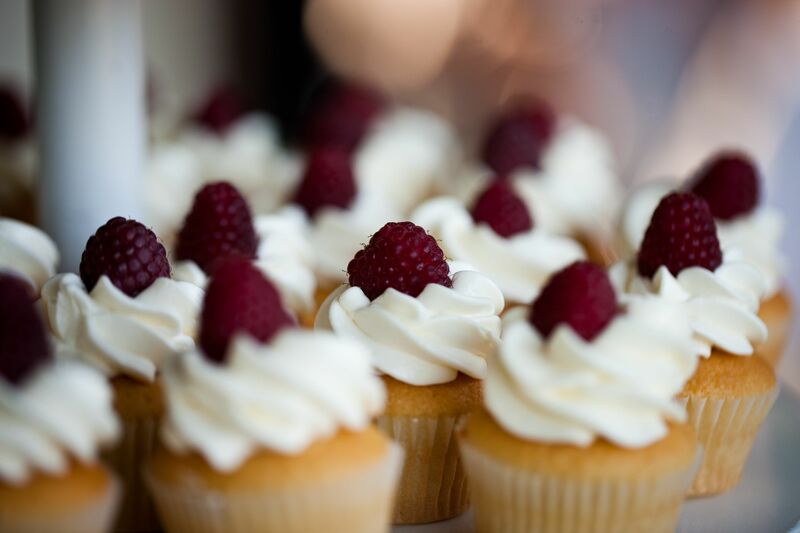 Cupcakes available at Oliver's Markets in Sonoma County, and Whole Foods from Reno, NV to Monterey, CA. Found in the cold cases at each bakery department. If they are out, ask the bakery buyer to order more. Always available directly from Crumb Hither, contact us to ! See the complete list of locations. Copyright © Crumb Hither 2019. All rights reserved.